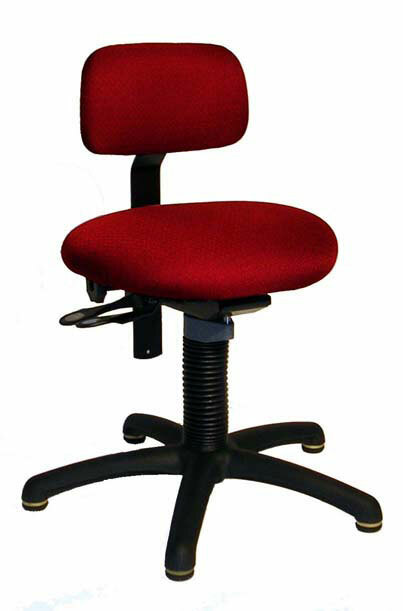 Fact Sheet for Interval HarpCello Performance Chairs. and extend your music career! 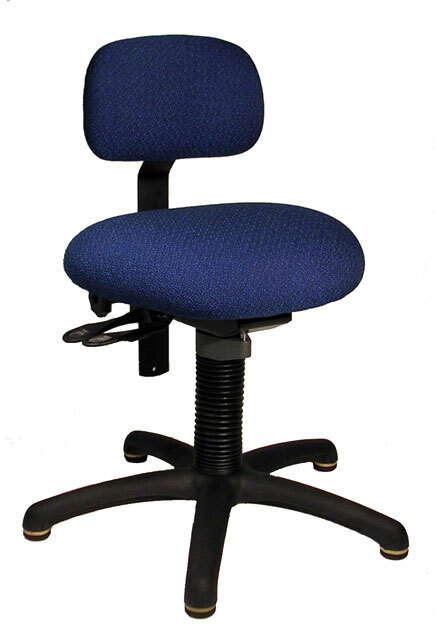 Put your health first in choosing performance seating. A harp player may be supporting, with their body, a harp weighing close to 80 pounds (36 kgs). As a result, shoulder and back muscles are strained, as well as one’s concentration. A back support of good design provides support for key muscles, replacing strain with support, a hurting body with a healthy body and improving concentration. Using the back support is always recommended. It can be placed right at the lumbar or wherever you like, adjusts vertically and horizontally, meets your body where you need it. 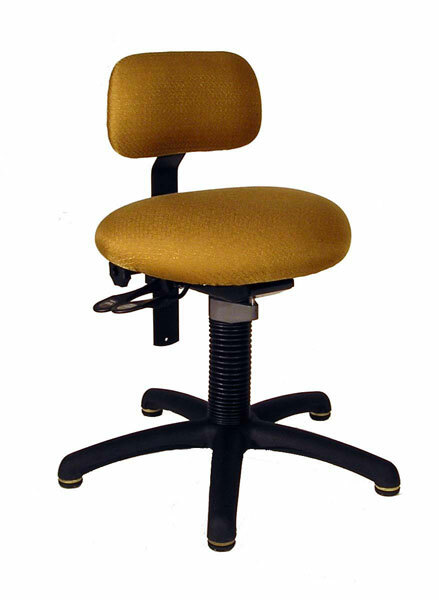 The HarpCello chair is not an office chair. 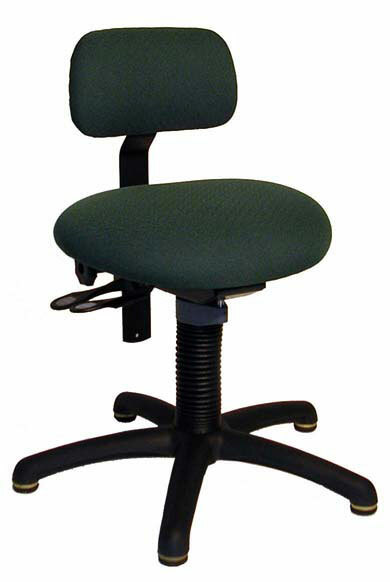 Seating which swivels is dangerous when playing any instrument. Measure for height range: measure the chair or bench you currently use from floor to top front edge, including padding, if any. This height should be at the mid-point of the height ranges shown. Please call us to discuss. many details are the same.